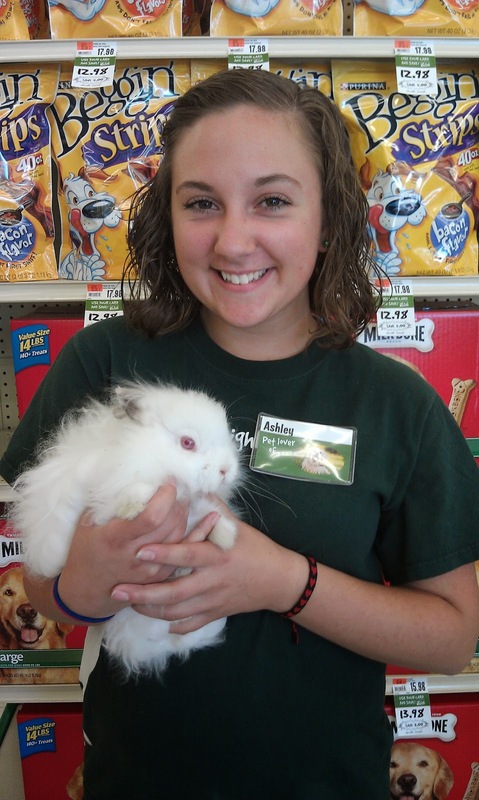 Just wanted to say I love my Pet Supplies Plus store in Goshen, IN. Been going there for a while now, and the service is wonderful, the people that work there I call by first name, and they always have a smile for ya and a hello when you walk in. The store is always very clean and does not smell! Just needed to let you know what an awesome store and the people working there are awesome. I call it my store cause when I need anything I know I can find it there or they will order it for you. 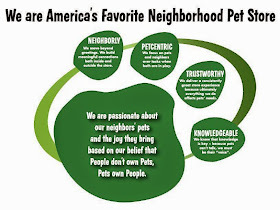 Thank you everyone for making the store such a fun and enjoyable place for our pets! And thanks again, Ashley, for helping with me getting my finches and supplies that they will need. I love them! And even helped me get my stuff to the car; what a gal.